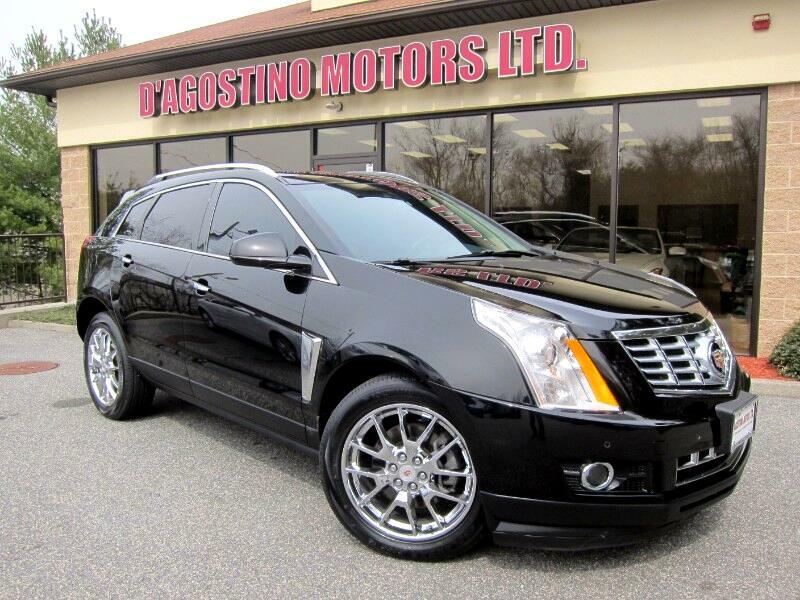 Used 2014 Cadillac SRX Premium Collection AWD for Sale in Smithfield RI 02917 D'Agostino Motors Ltd.
NEW ARRAVAL !!! CLEAN CARFAX !! !